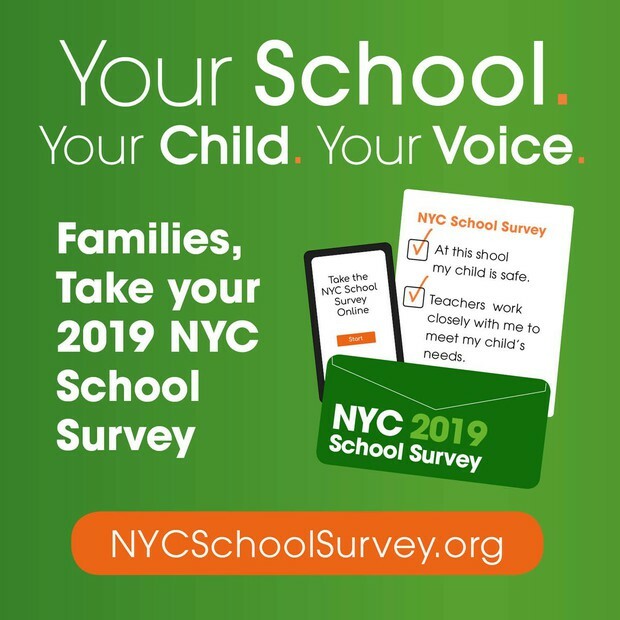 It is that time of the year again when you have the opportunity to complete the NYC DOE Learning Environment Survey. Your feedback is vitally important as your voice helps our school adjust and plan for success. Thanks so much to all who have already completed it. The survey is anonymous and will just take a few minutes of your time. The deadline for completion is April 10th . Please see the enclosed message from Mrs. Reed for directions. 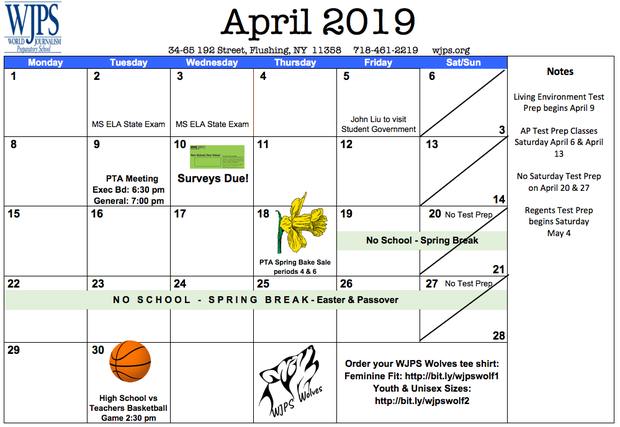 Highlights in this issue of Pages include information regarding the NYS Middle School ELA and Math exams, our 2020 Europe trip, and new WJPS mascot T's. We would like to wish all our middle school students good luck as they take the NYS ELA exam April 2nd and 3rd. 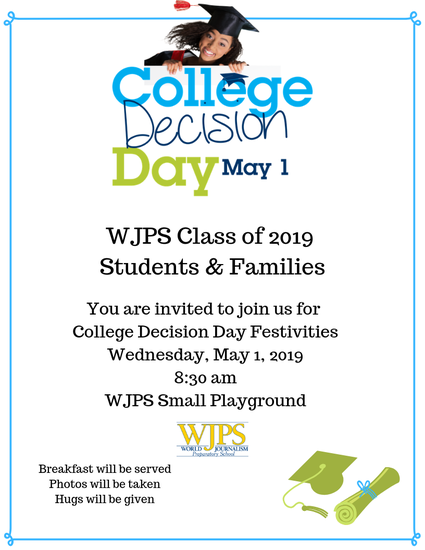 Remember WJPS Families, Don't Stop Until You're Proud! Next week, we will begin administering the State assessments in ELA and Math. We are hoping for full student attendance and participation for the tests. Under the new federal regulations, Every Student Succeeds Act (ESSA), a consistently low participation rate of under 95% can jeopardize our designation as a school in good standing. Students who are absent and do not make up the tests, or those who opt-out, will be considered "not tested," and will not receive a score report in September from the New York State Department of Education (NYSED). NYSED has decreased the number of test questions and days of testing. There will be only two testing days for each exam. The tests are untimed, and as long as students are working productively on them, they will have as much time as they need to complete the exams, within the confines of the school day. If you have any questions, please don't hesitate to contact Assistant Principal, Ms. Poulos. School surveys were distributed during Parent-Teacher Conferences and at the March 12 PTA Meeting. After that, they were sent home with students. It is important to us that you share your experiences and opinions in the survey. If you complete a survey, you will be entered in a drawing for either a $100 Target Gift Card or a $75 Barnes & Noble Gift Card. If you prefer, you can complete the survey online and send a note to me at helen.reed@wjps.org. I will enter you into the raffle! 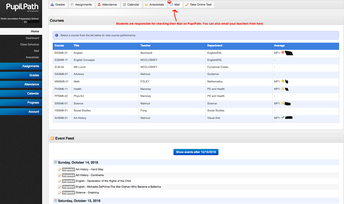 If you have misplaced your survey, I can send a code to you so you can complete it online. New York City Council Members have money for their districts, and they are asking community members to help them decide where to spend it. Our school is located in City Council District 19, and Council Member Paul Vallone has 20 proposed projects for funding, but only the most popular projects will be chosen. Our school building, Adrien Block Campus, is one of the projects - an auditorium upgrade. If you live in District 19, please help us secure this much needed upgrade to our auditorium! Please see the map below to determine if you live in District 19. 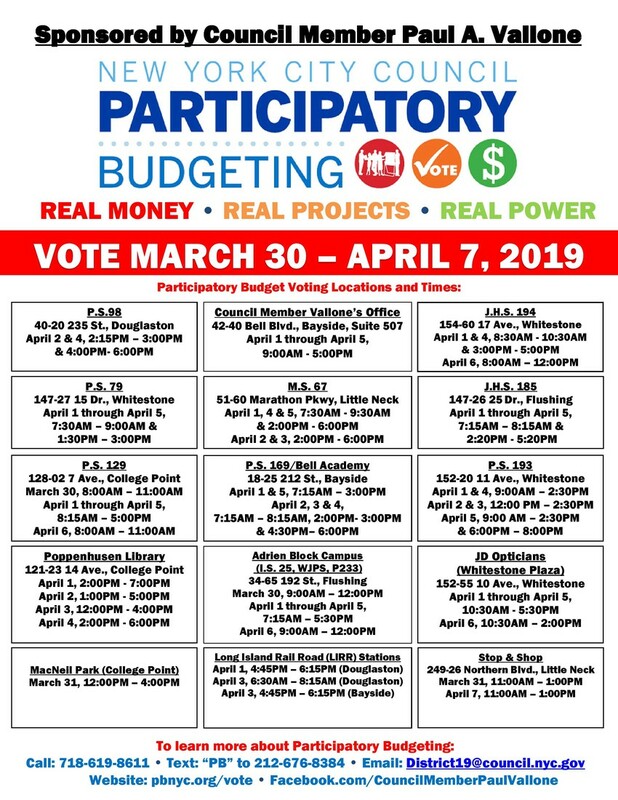 You can vote online at https://pbnyc2019.d21.me/ or go to one of the above locations and submit a paper ballot. If you have any questions, or need more information, please let us know. 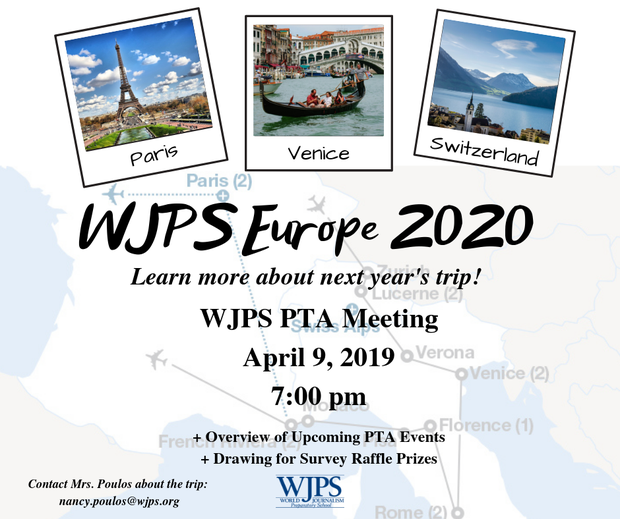 The April 9, 2019 PTA Meeting will feature a presentation about next year's trip to Europe. WJPS will be visiting Italy, Switzerland and Paris in February 2020. You can see the itinerary for the trip by clicking HERE. Also at the meeting, the PTA will review upcoming events. It is never too late to donate your voluntary membership fee of $20 to the PTA! 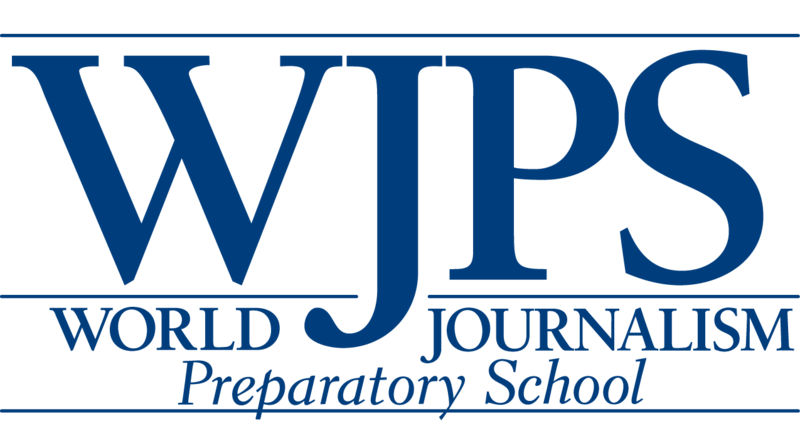 Click HERE to donate online to the WJPS PTA. 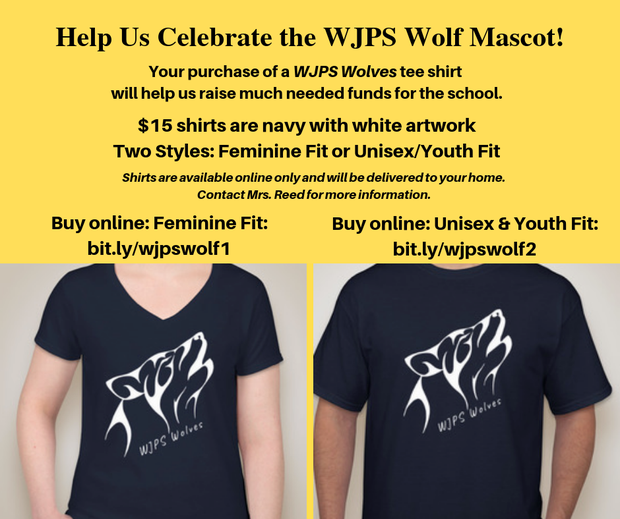 Please help us introduce and celebrate our mascot - the wolf! Wolves are known to be social animals who live in cooperative communities. They are intelligent, elegant, loyal and adaptable. They collaborate and care for one another. Wolves also have a unique communication style, which fits our journalism culture! 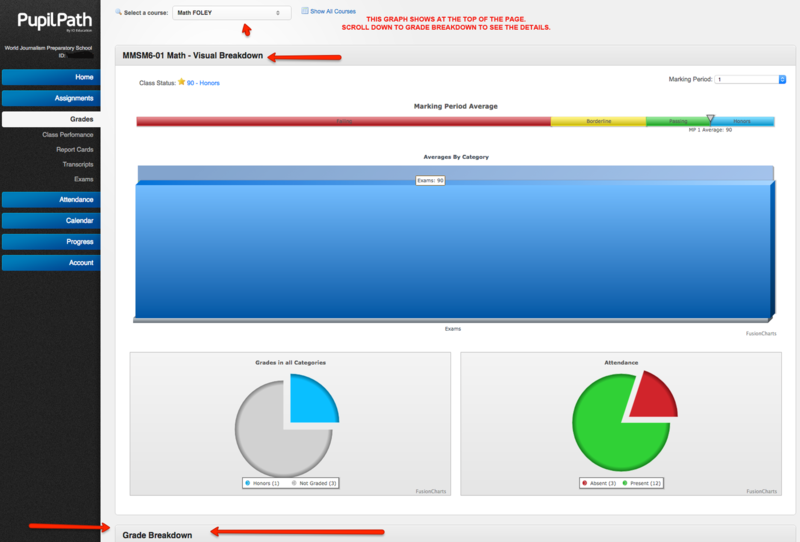 Please Activate Your Pupil Path Account! 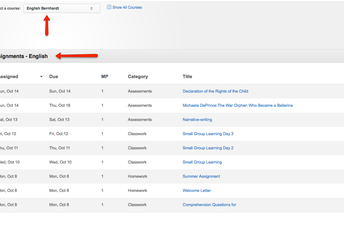 Pupil Path is an online system that allows parents and guardians to look up their child's progress, attendance, assignments, and messages from school. To activate your account, you need a special registration code. Letters with the code are being mailed home to parents who are not already on PupilPath. You can also email Mrs. Reed at helen.reed@wjps.org for your code. Pupil Path is our preferred method of communicating with parents, guardians and students. 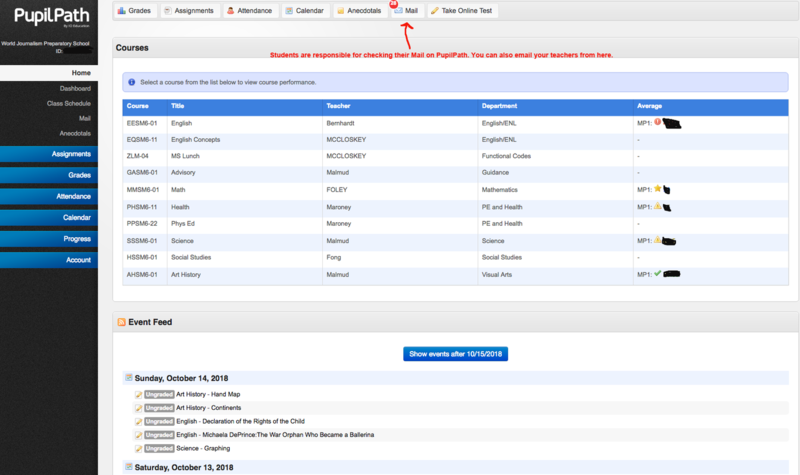 Teachers and administrators can use PupilPath to send messages, and you can reply or send messages of your own.